The 18-storey mixed-use and residential project would be adjacent to another of the developer’s towers, the 36-storey Sky One that is under construction. The plans come amid a wave of development in the suburb 14km east of the city that Golden Age is backing to become Melbourne’s second CBD, even as the local council had tried to limit new high-rise projects. The proposed development — designed by DKO Architecture and landscape architects ASPECT Studios — would include three residential buildings, ground-floor retail, basement parking, rooftop gardens, a childcare centre and recreational amenities. Golden Age bought the site at 517-521 Station Street in August 2016 from the City of Whitehorse for $51.8m. The area has been busy, with Melbourne developer the Deague Group settling about 500 apartments in its nearby Whitehorse Towers project before Christmas. The development features one 36-storey tower and another 24-storey tower and includes a 100-room hotel and retail space. Longriver Group has applied to build a 37-storey mixed-use tower on Whitehorse Road, while the former Spotlight site next door was last year sold to CBD Development Group with development approval for three towers of 37, 30 and 17 storeys. Whitehorse Council applied to Victorian Planning Minister Richard Wynne to limit tower heights to 30 storeys, but Planning Panels Victoria said in a report to the minister that the curbs had “no identifiable rationale”. 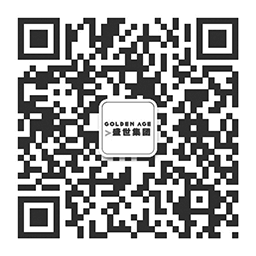 Golden Age managing director Jeff Xu said the group would continue to work closely with the council to meet community expectations and comply with local planning policy. 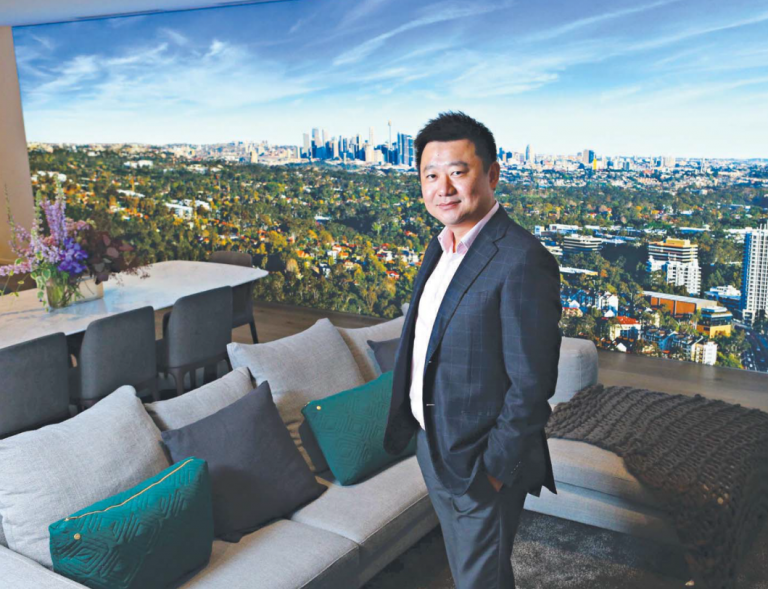 “Our plans for this project demonstrate our commitment to facilitating the expansion of the transforming suburb of Box Hill and we pride ourselves on delivering site-sensitive plans that complement the urban context,” Mr Xu said. “The proposed plan will feature a large public realm and multiple street frontages, with a mix of commercial and retail spaces, residential accommodation and a new pedestrian crossing over Station Street to enhance linkages to the existing Box Hill commercial precinct. The site will also cater to the community’s needs, including a childcare centre, which is twice the size of the previous facilities that occupied the site. The developer hopes to receive planning approval this year. Golden Age is also developing a $500m luxury tower in Melbourne’s CBD and has the rights to develop apartments above Vicinity Centres’ The Glen shopping centre in the city’s southeast.